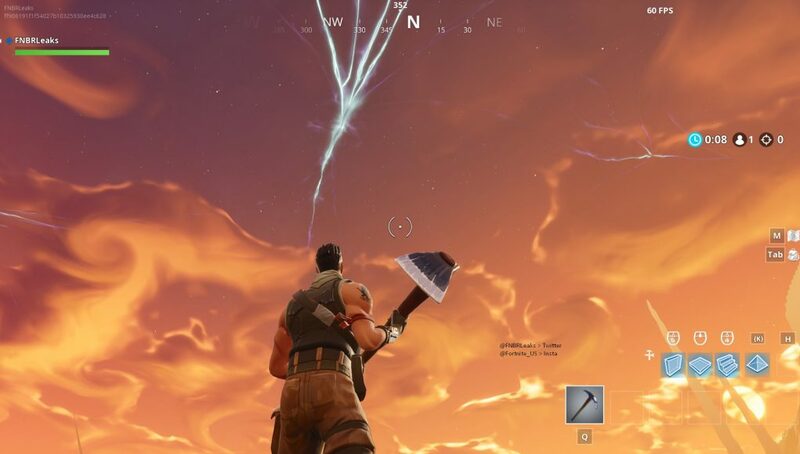 During Season 4 a Rocket Launch took place, causing a Rift to be opened in the sky above the Fortnite Battle Royale map. 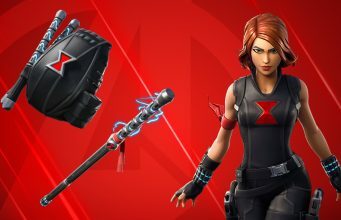 Now, over a month later in Season 5, dataminers are seeing signs which point to the Rift shrinking until it disappears in the files and API of Fortnite. Below is an image showcasing what that may look like on August 18th, 2018 – 3 days before it entirely disappears.